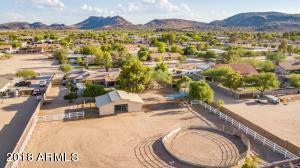 Wow...This one-of-a-kind property is a must see! 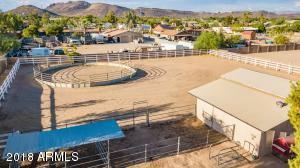 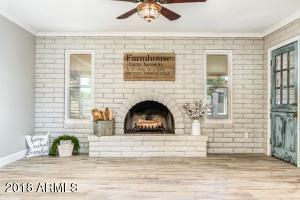 Beautifully updated farmhouse on 1+ acres with full horse setup--your own mini horse training facility. 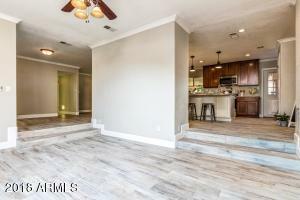 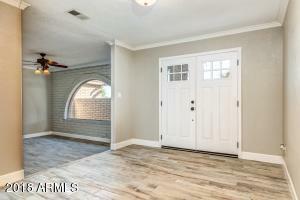 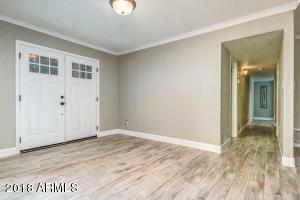 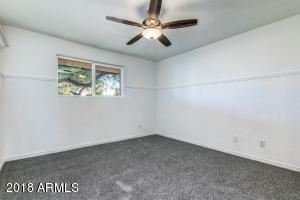 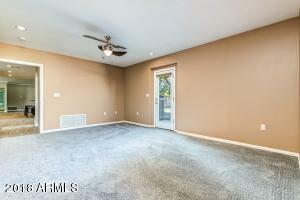 Gorgeous NEW plank tile, paint and carpet throughout. 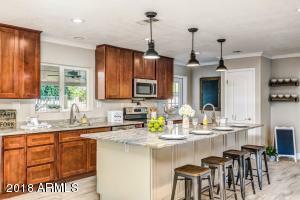 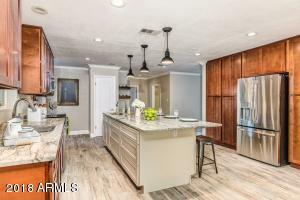 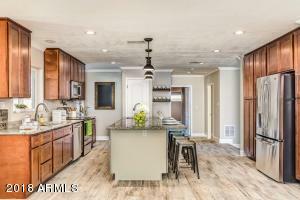 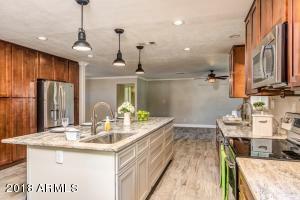 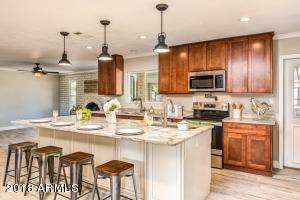 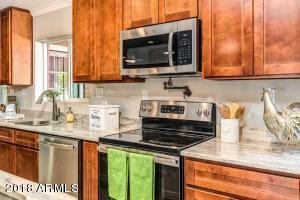 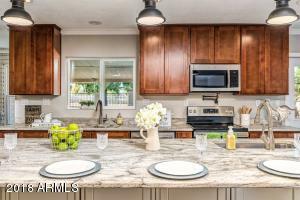 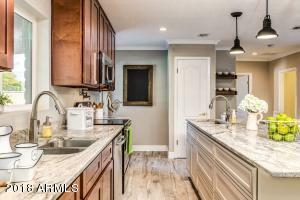 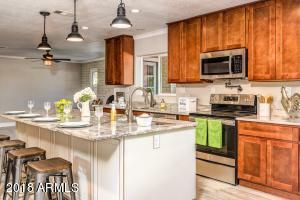 Beautiful kitchen boasts new maple cabinetry, granite, stainless steel appliances, huge island, dual sinks + pot filler. 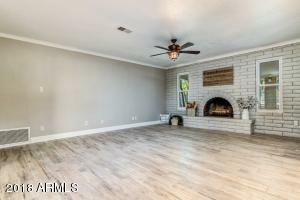 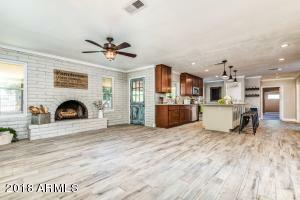 Cozy brick fireplace in great room, farmhouse dutch door to backyard. 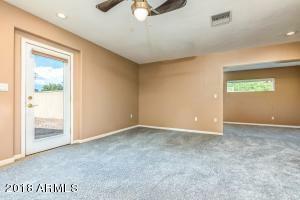 Two masters/split floor plan. 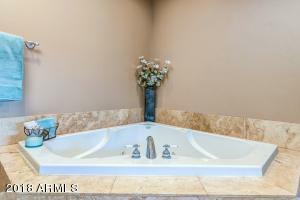 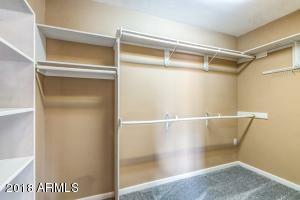 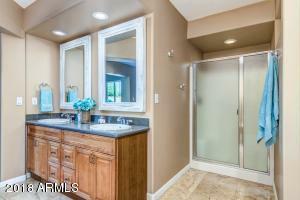 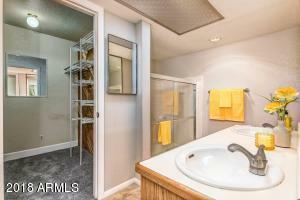 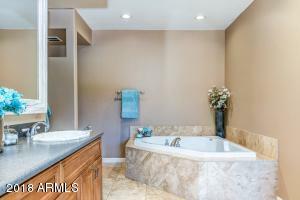 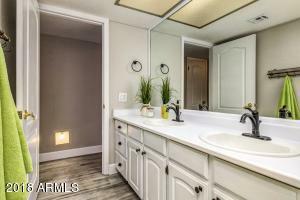 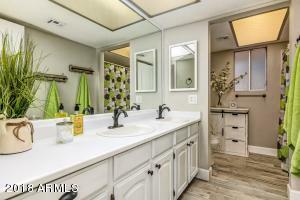 Large master suite offers double sinks, jetted tub, walk-in closet + exit to backyard. 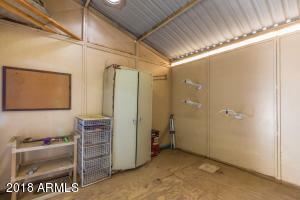 Sep workshop/storage in garage + RV gate. 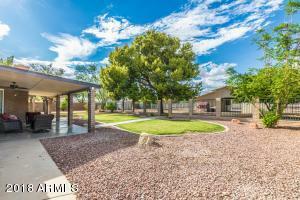 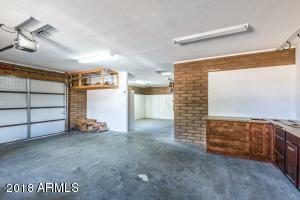 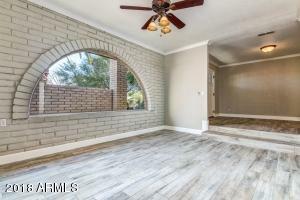 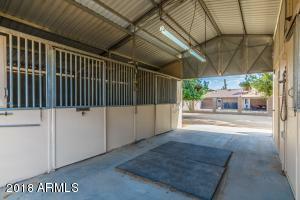 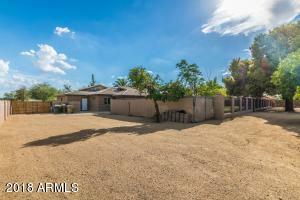 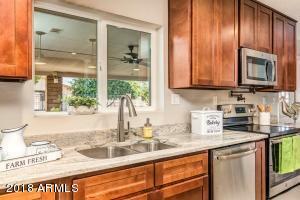 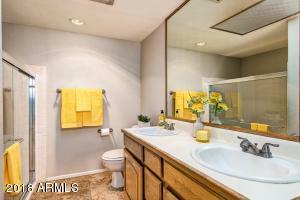 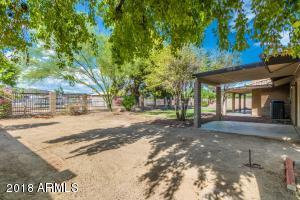 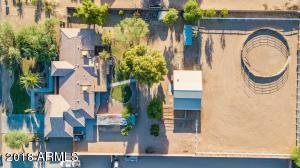 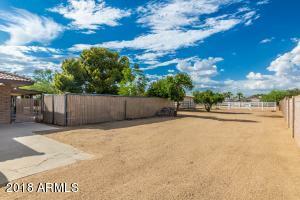 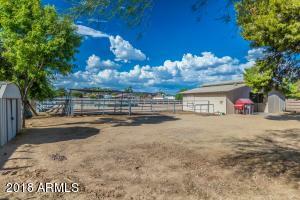 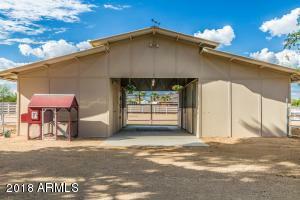 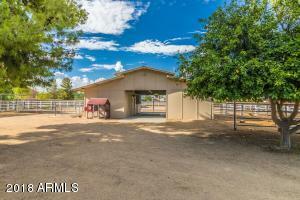 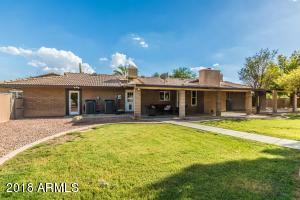 Backyard features covered patio, mountain views, citrus trees, block fence + power for RV. 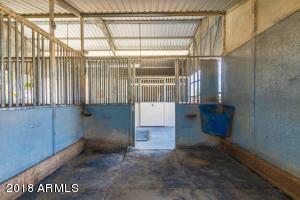 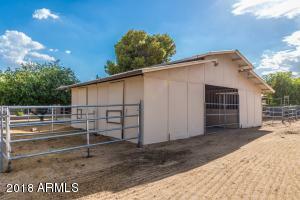 Freshly painted barn, 3 12x12 fully enclosed stalls w/runs, tack room w/water & electric, arena, covered hay storage + NEW 3-rail white vinyl fencing! 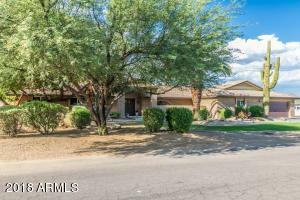 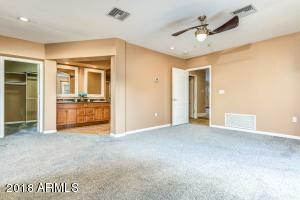 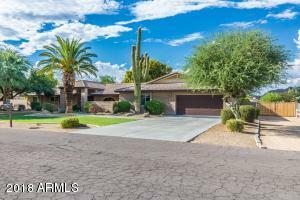 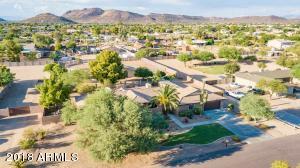 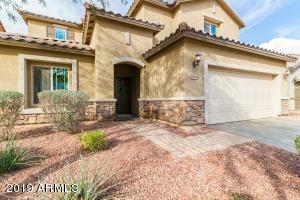 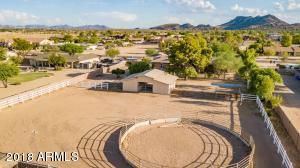 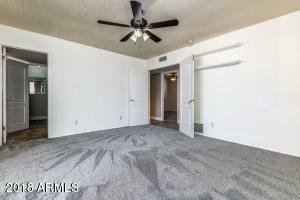 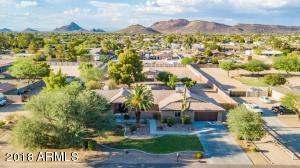 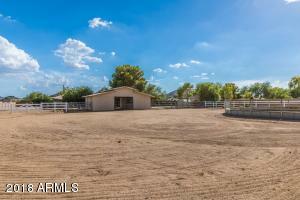 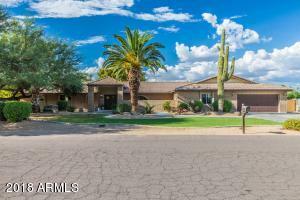 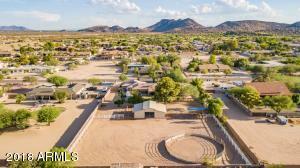 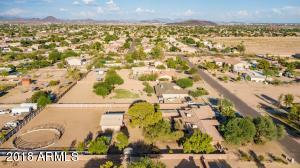 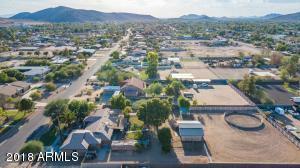 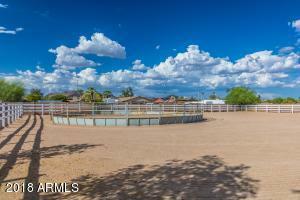 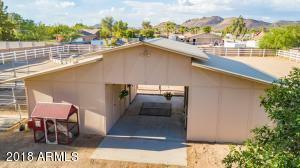 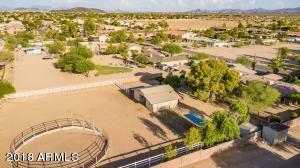 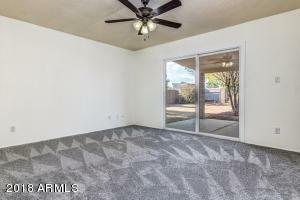 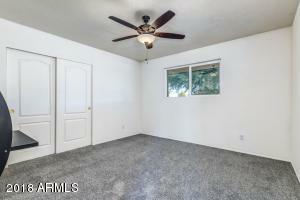 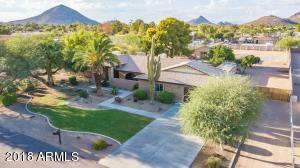 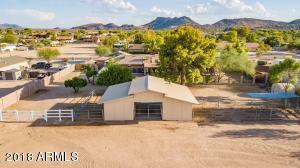 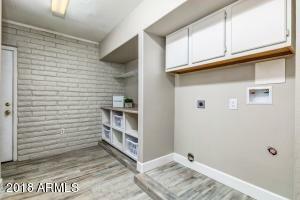 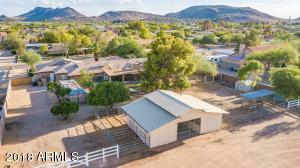 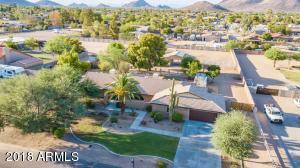 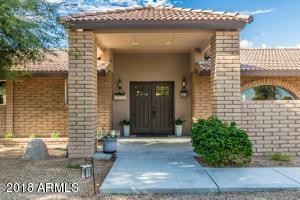 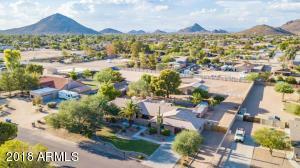 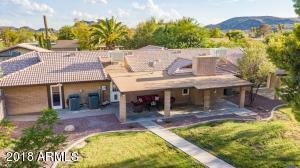 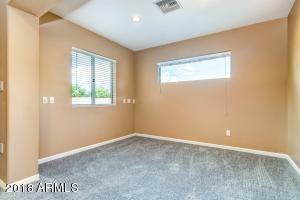 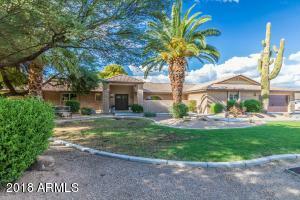 West on Pinnacle Peak Rd from I-17, north on 49th Ave, east on Soft Wind to YOUR new home.